I start my One Walk with Jesus each day in different ways, but it is always about getting and staying ready, for Jesus. "Understand this: If a homeowner knew exactly when a burglar was coming, he would not permit his house to be broken into. 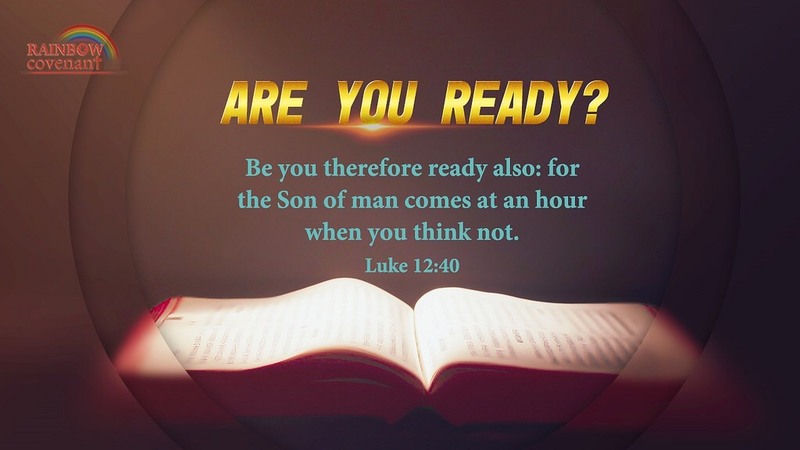 You also must be ready all the time, for the Son of Man will come when least expected." Dear Lord God, Abba Father, Jesus my Savior, thank You for each new day and for Your continued blessings. For all You bring my way throughout the day to keep me going and focused on You. Though the days are long and sometimes trying, Your sweet touch reminds me of my why, Your why, the bigger eternal picture. It’s in theses moments I get just enough wisdom and understanding to forget about me and focus on You and the one You place in front of me. Thank You. This entry was posted on March 29, 2019 at 7:21 am and is filed under One Walk. You can follow any responses to this entry through the RSS 2.0 feed. You can leave a response, or trackback from your own site.